Days: Friday. Event Types: Author Signings. Sectors: Author. Subjects: Children’s and Picture Book. 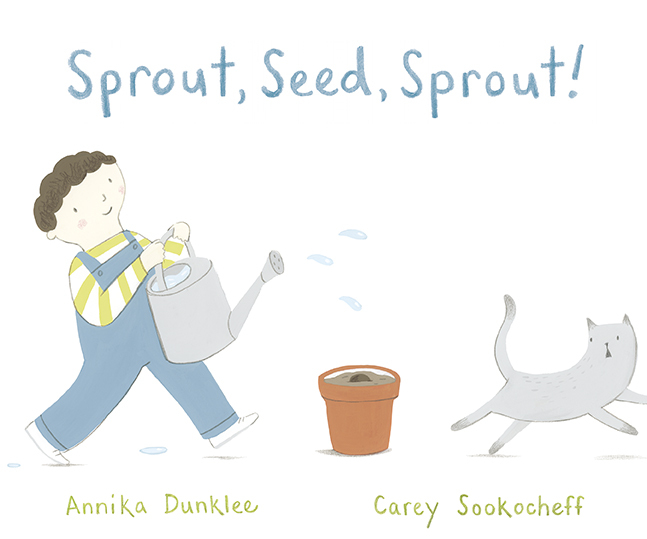 Annika Dunklee, author of Sprout, Seed, Sprout!, will be signing in the Ontario Book Publishers Pavilion on Friday at 10:40 AM. A cheerful book about the patience it takes to grow a seed into a tree, told with lots of rhythm and repetition.